Sheds in different settings can serve a variety of functions. Some of them are used on the farm for storage of hay and heavy machinery while some can be used for office storage space. On the domestic front, many people have or are considering building a shed on their very own backyard. Depending on the family and circumstances, backyard sheds can be used for storage, workspace and more. For those with a green thumb, backyard sheds can be used to house gardening equipment and a place to keep some plants and fertilisers. 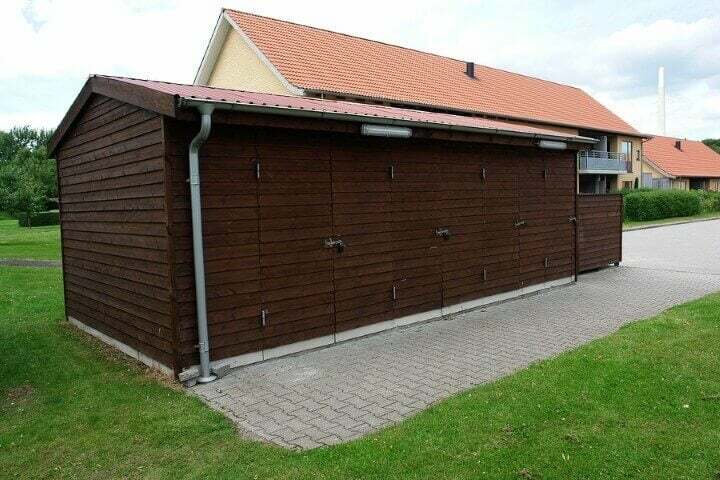 In addition, for those more interested in DIY projects, these handy sheds can house many tools and serve as a workshop. Well, a big enough shed could serve both of these functions but its flexibility doesn’t end there. If you want to get creative, there are also some interesting uses for backyard sheds. For example, you could clean its interior and use it as a guest room when visitors come over. A home office or playroom for children is also a good idea if you have the need. When you set out to build a shed in your backyard, you want it to be resilient and functional. It is therefore important to build it with the best materials on the market. Most sheds of this kind are made of wood but light metals are sometimes used. With the help of professionals, you can be sure that your backyard shed will stand the test of time. In addition, there are extra features you can often add to enhance your shed. Depending on its purpose, these include skylights for more natural lighting and windows for ventilation. For any home in the Perth area and beyond, a backyard shed can be used as a storage area, transformed into a workshop or utilised in whatever creative purpose you have in mind. Plus, you will not only make the most of its practicality for it can also add aesthetic appeal to your home, if constructed properly. Call 1300 778 628 to learn how we can help you build the perfect backyard shed that will fit your exact needs and wants.